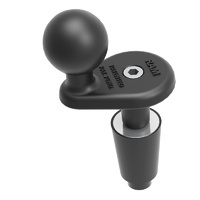 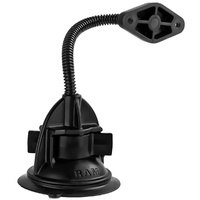 The RAP-105-12D224U is a RAM component that will allow you to connect a compatible RAM device cradle (sold separately) onto a suction-compatible surface. 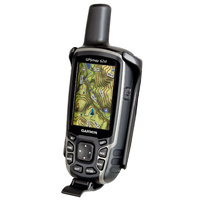 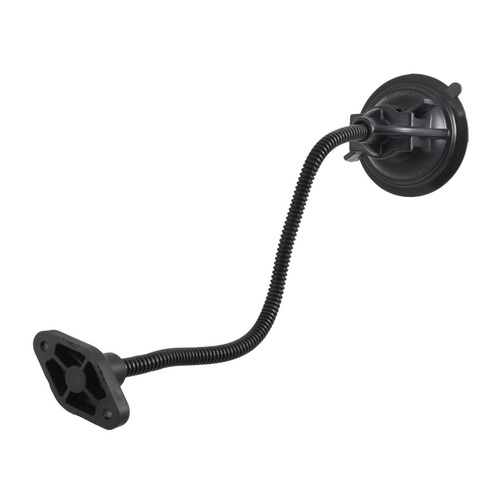 Note: This listing is for the base mount ONLY and does NOT include the cradle component that holds the device. 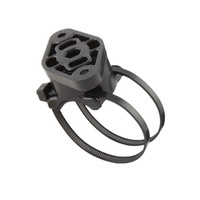 This is sold separately, depending on which cradle you need. 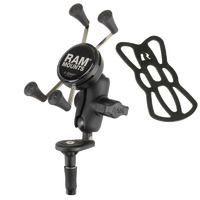 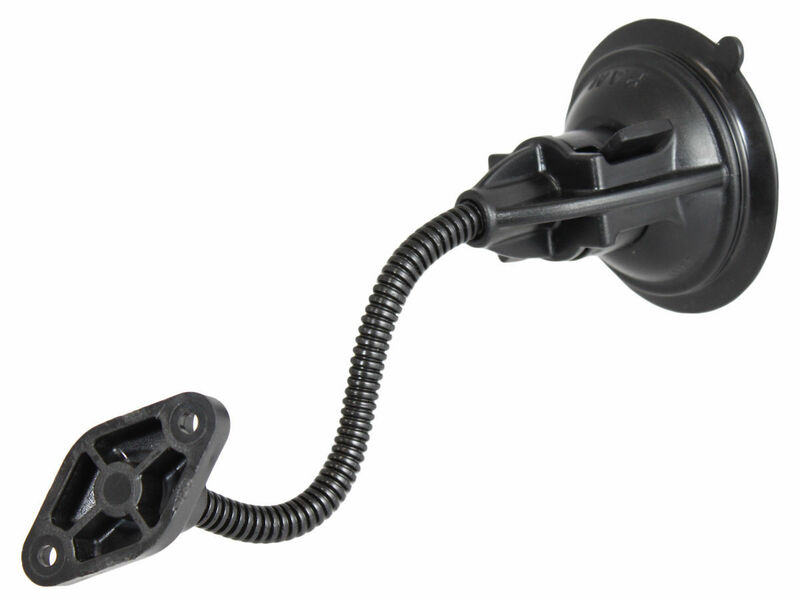 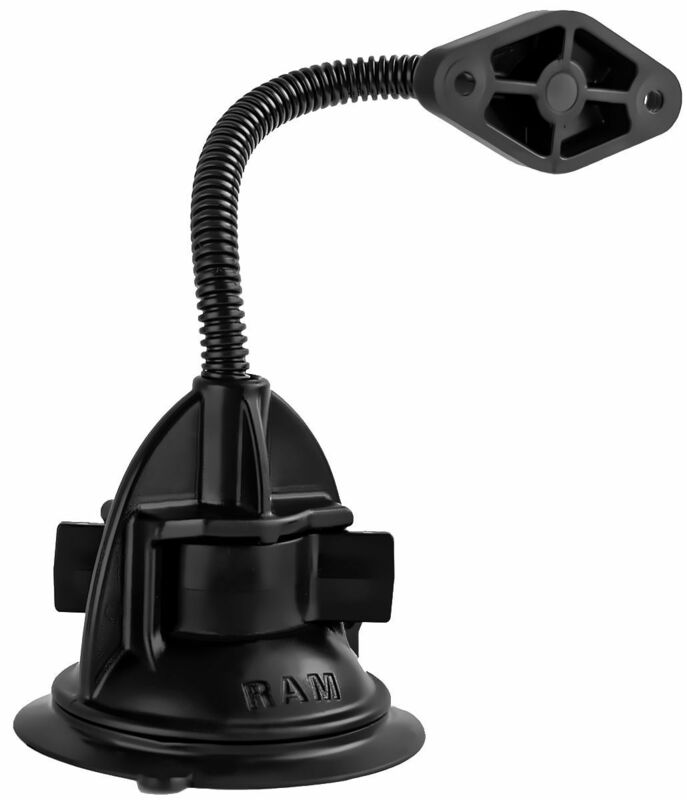 The RAP-105-12D224U consists of a 3.25" suction cup locking base with a 12" aluminum flex rod. 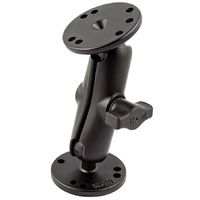 Once the suction base is securely mounted, you can move the attached device to your optimum viewing position with a simple bend of the arm. 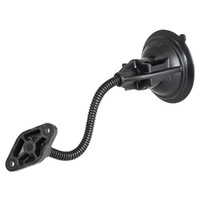 The suction cup base is designed to have an extra strong hold on any smooth non-porous surface. 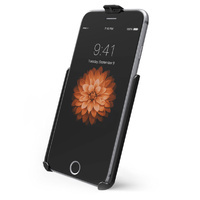 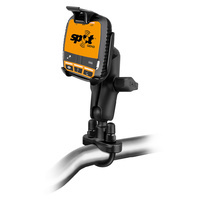 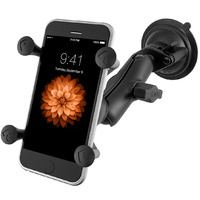 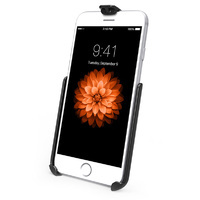 For best results, mount the suction cup to a glass or non-porous plastic surface.